An elegant & stylishly designed toilet frame to help make your every day living easier. Its simple form blends well with most bathroom styles. Two shower stool designs provide options for different bathroom sizes. You can combine them with our grab rails for extra support. A choice of four distinctive grab rails ensure safety & security in key areas of your bathroom including the shower. 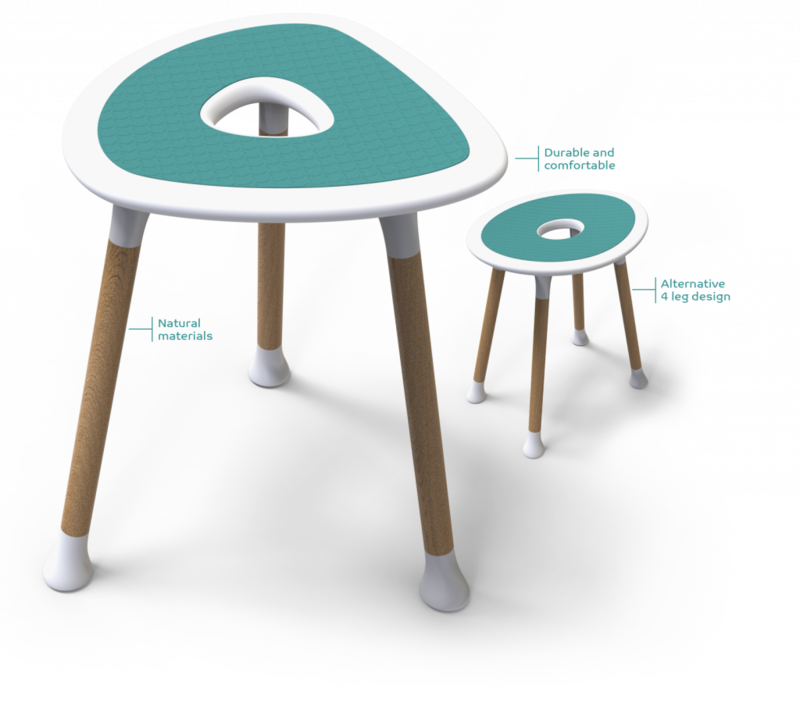 We’ve designed our launch range of assisted living products for older & less able people in collaboration with the award winning Glasgow based product development company Filament PD. Called ‘Lintrathen‘ after one of our favourite East Perthshire haunts, this first range includes a Toilet Surround, two designs for Shower Stools & four designs for Grab Rails, all of which will be available for purchase in 2018. 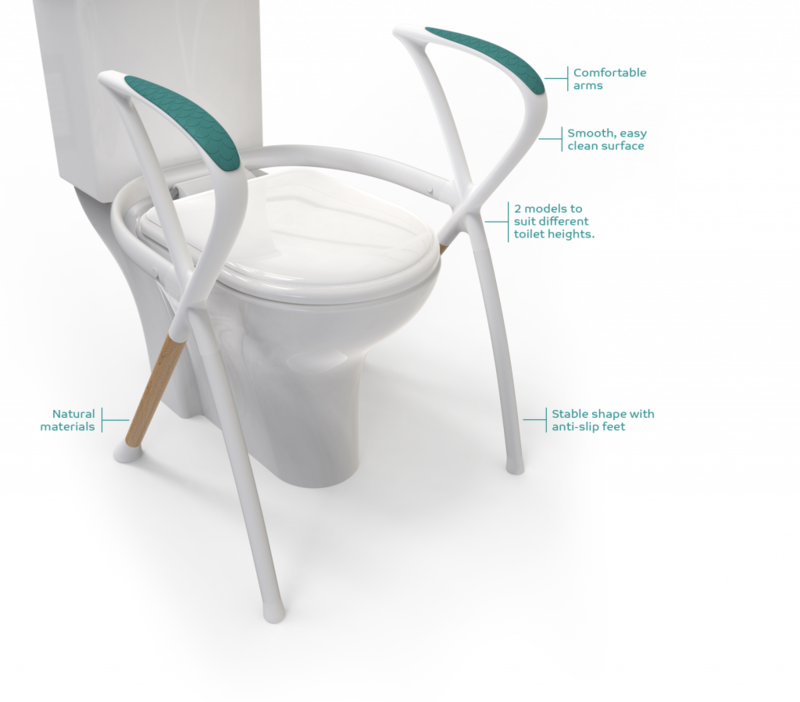 Products in the pipeline include three new designs for Chair Raisers & a second bathroom suite of Toilet Surround, Shower Stool & Grab Rail in another distinctive design called ‘Balintore‘, which will be available in 2019. “A new generation – millions of older people – have become accustomed to high design standards in the everyday products they take for granted – from their iPhones, to their cars. This prosperous demographic expects no less from the household equipment they purchase to retain their independence & wellbeing. By meeting these new, higher design expectations, the Ellihome range has the potential to be a game changer”. Which of our launch range products do you like the most? Are you interested in our products for your own use, to help someone else or are you a health professional or a distributer/retailer? Privacy: We promise not to share your details with any other organisation. 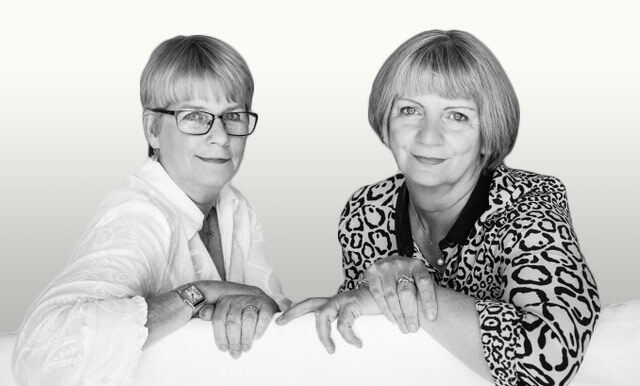 Elli (Assisted Living Technology) Ltd is a new Scottish company founded by sisters Olivia Robertson & Clare Cooper. 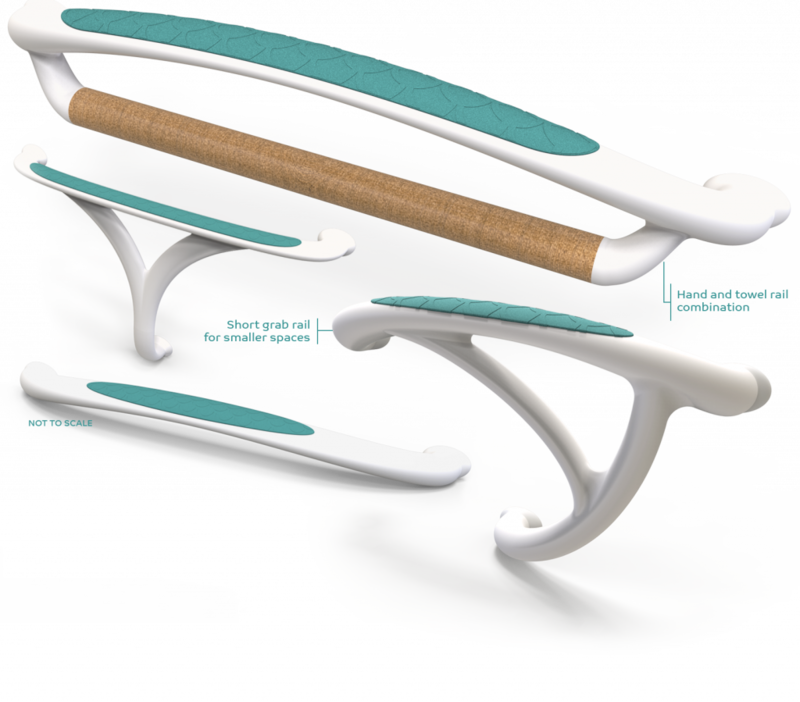 Their vision is to increase the independence & wellbeing of older people by creating beautifully designed, high quality Assisted Living products. Olivia is a registered Occupational Therapist with over 30 years’ experience. Clare has spent her professional life specialising in the finance & management of the arts and creative industries. In 2017, Olivia and Clare were winners of the Scottish Women in Business Innovator Award. “The idea for ellihome grew out of our personal experience of setting up The Home Straight, ellihome’s sister company, which specialises in helping older people move, downsize & age in place. With increasing numbers of our older clients choosing to stay safe & independent in their own home for as long as possible & decreasing State support to enable them to do so, we could see a consumer market for assisted living products primed for growth. ellihome's home base is in Eastern Perthshire - a little over half an hour away from Scotland's fourth largest city, Dundee, the UK's only UNESCO City of Design. © 2017 Elli (Assisted Living Technology) Ltd. Reg Office: Eastfield House, Bamff Road, Alyth, Perth & Kinross, Scotland, PH11 8DR. Reg co no: SC528440. VAT reg no: 248 387 370.